Three homeless teenagers brave Chicago winters, the pressures of high school, and life alone on the streets to build a brighter future. Against all odds, these kids defy stereotypes as they create new, surprising definitions of home. 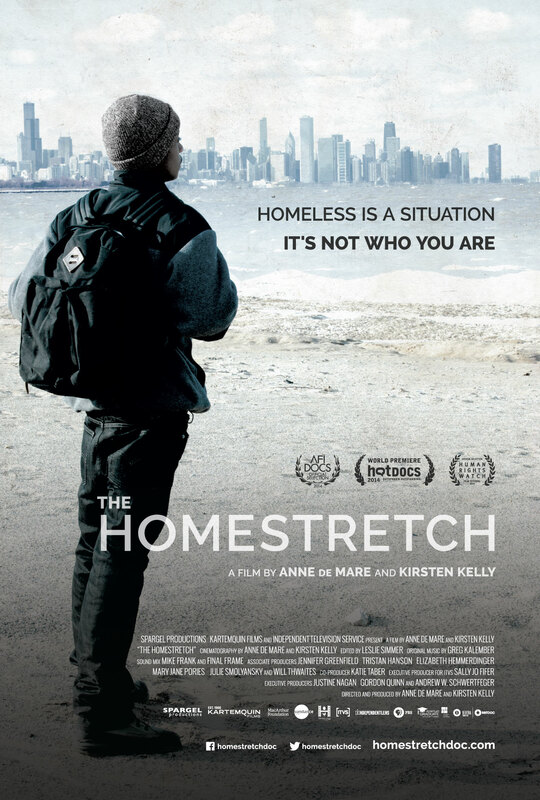 Can they recover from the traumas of abandonment and homelessness and build the future they dream of?